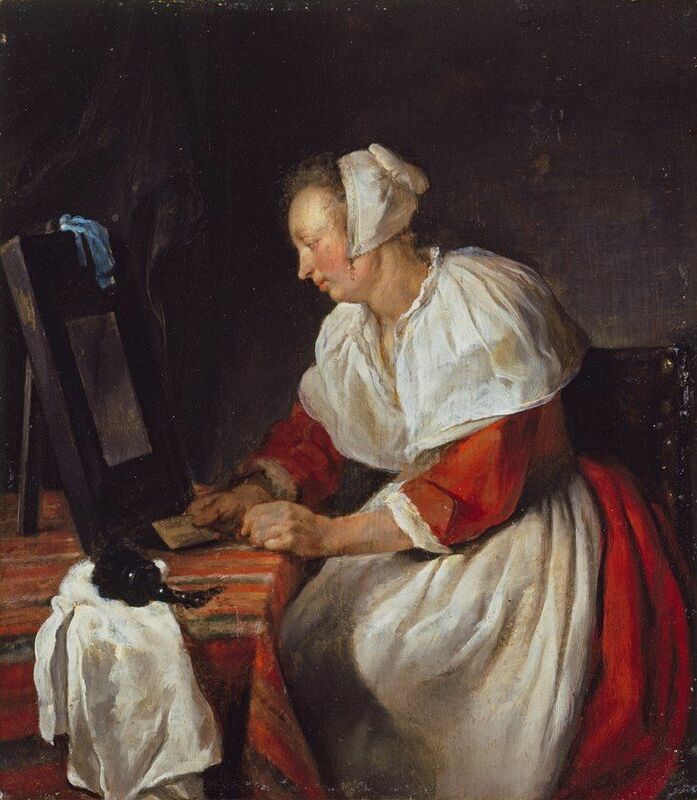 "A Woman at Her Mirror"
This Pin was discovered by Francesco Lanza. Discover (and save!) your own Pins on Pinterest.